Shop now! 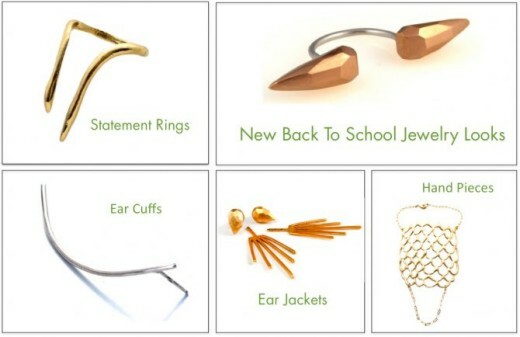 Check out Visible Interest's back to school collection and get 15% off your purchase with the code: Back2School through September 19th, 2015. I love that ring on the top right! What a lot of unique and different jewelry ideas at Visible Interest. I just looked at the site and what a lot of items I love! I love ear cuffs!! They were so popular when I was young and now they are coming back full force!! Looooooove! !